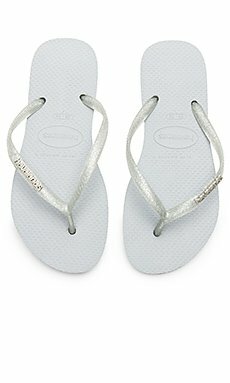 Shop for Havaianas Slim Logo Metallic Sandal in Grey at REVOLVE. Free 2-3 day shipping and returns, 30 day price match guarantee. 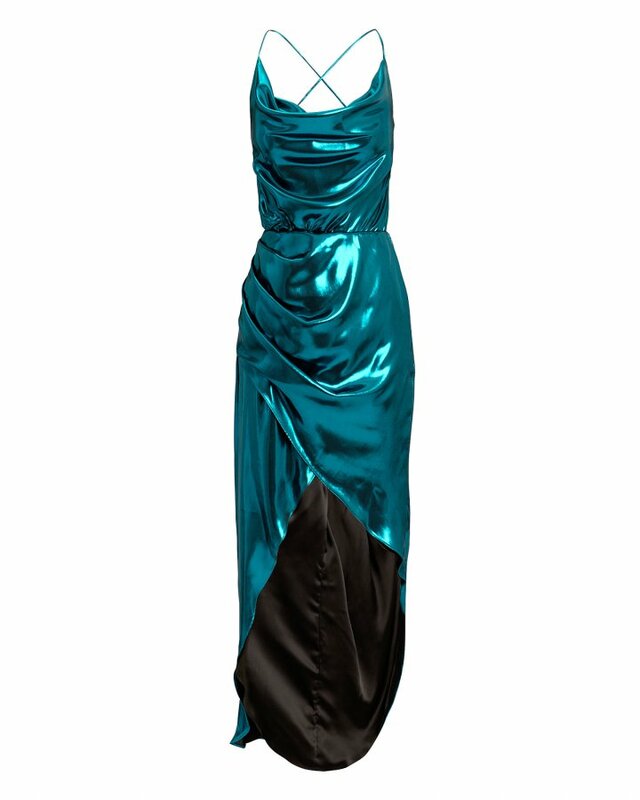 Reina Side Stripe Metallic Bodycon Dress by the way. Shop for by the way. 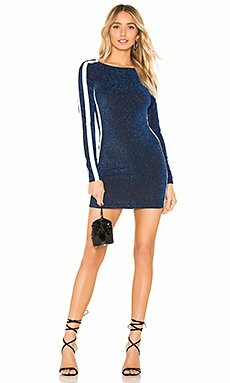 Reina Side Stripe Metallic Bodycon Dress in Navy at REVOLVE. Free 2-3 day shipping and returns, 30 day price match guarantee. 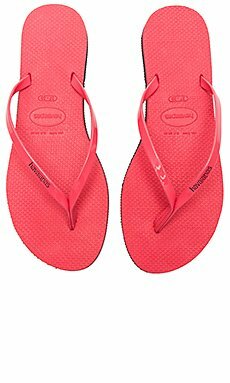 Shop for Havaianas You Metallic Sandal in Coral New at REVOLVE. Free 2-3 day shipping and returns, 30 day price match guarantee. Gianna Metallic Bodysuit by the way. Shop for by the way. Gianna Metallic Bodysuit in Silver at REVOLVE. Free 2-3 day shipping and returns, 30 day price match guarantee. Shop for superdown Samantha Metallic Knit Bodysuit in Baby Pink at REVOLVE. Free 2-3 day shipping and returns, 30 day price match guarantee. Maxine Metallic Trim Cami Top by the way. Shop for by the way. 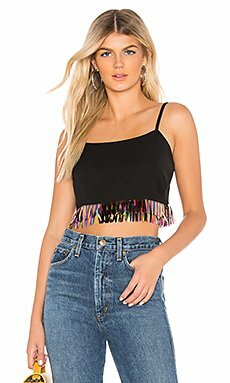 Maxine Metallic Trim Cami Top in Black Multi at REVOLVE. Free 2-3 day shipping and returns, 30 day price match guarantee. 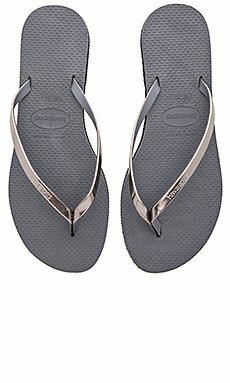 Shop for Havaianas You Metallic Flip Flop in Steel Grey at REVOLVE. Free 2-3 day shipping and returns, 30 day price match guarantee. Aran Metallic Mini Dress by the way. Shop for by the way. Aran Metallic Mini Dress in Gold at REVOLVE. Free 2-3 day shipping and returns, 30 day price match guarantee. 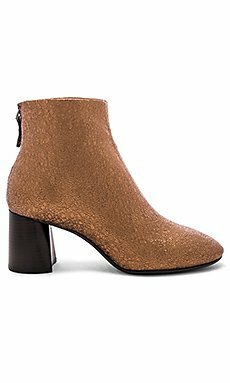 Shop for Lola Cruz Metallic Bootie in Copper at REVOLVE. Free 2-3 day shipping and returns, 30 day price match guarantee. 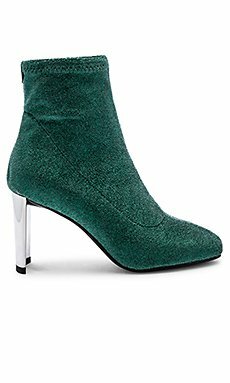 Shop for Lola Cruz Metallic Sock Bootie in Green at REVOLVE. Free 2-3 day shipping and returns, 30 day price match guarantee. Ruched Sleeve Metallic Stripe Top J.O.A. Shop for J.O.A. 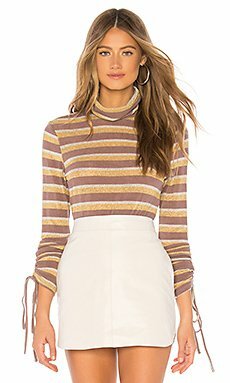 Ruched Sleeve Metallic Stripe Top in Taupe Stripe at REVOLVE. Free 2-3 day shipping and returns, 30 day price match guarantee. Shop for by the way. 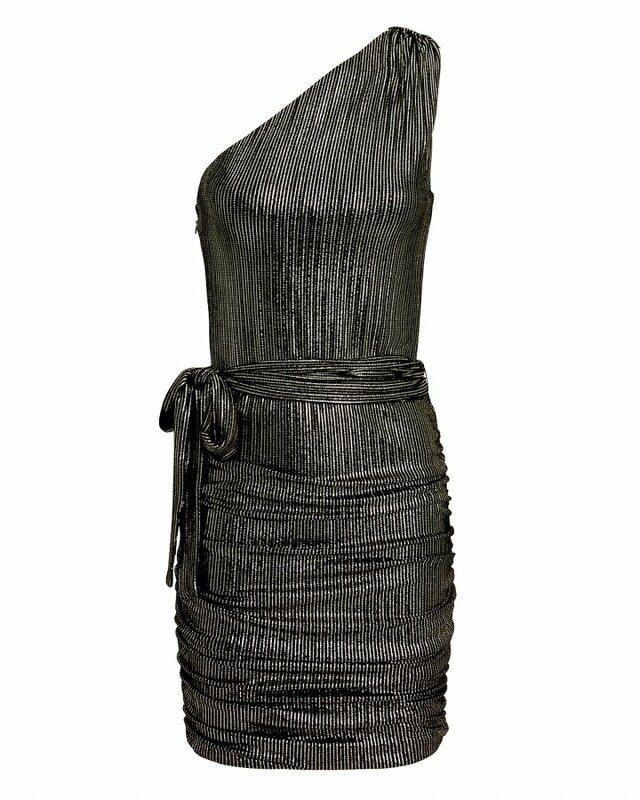 Ireland Knit Mini Dress in Black & Silver at REVOLVE. Free 2-3 day shipping and returns, 30 day price match guarantee. 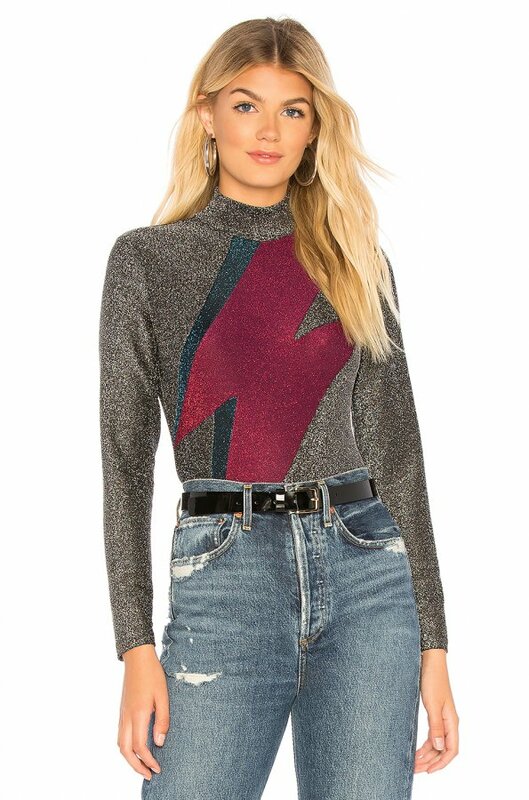 A fun night-out top - the Bolt Bodysuit in Under Pressure by BLANKNYC. 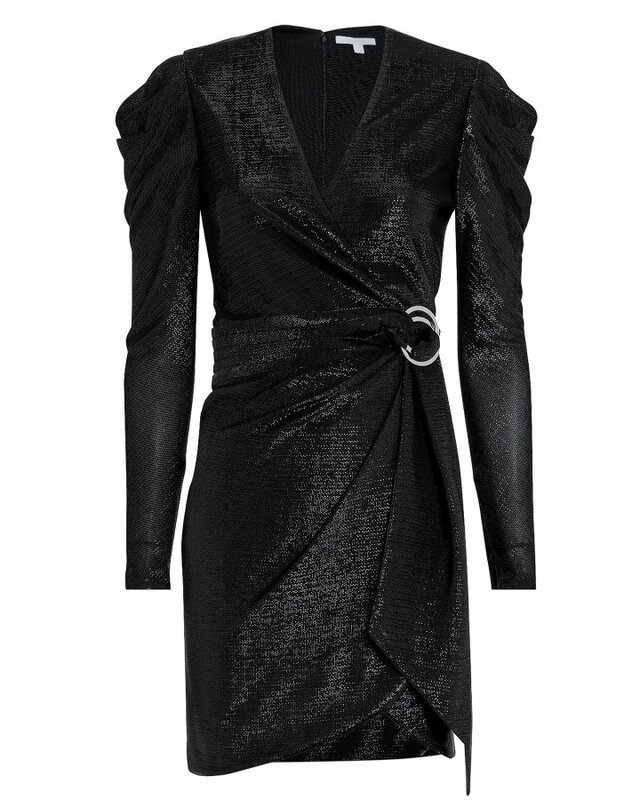 Shop for ASTR the Label On The List Dress in Black Mirror at REVOLVE. Free 2-3 day shipping and returns, 30 day price match guarantee.